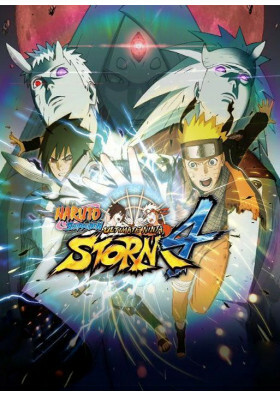 The latest opus in the acclaimed STORM series is taking you on a colourful and breathtaking ride. 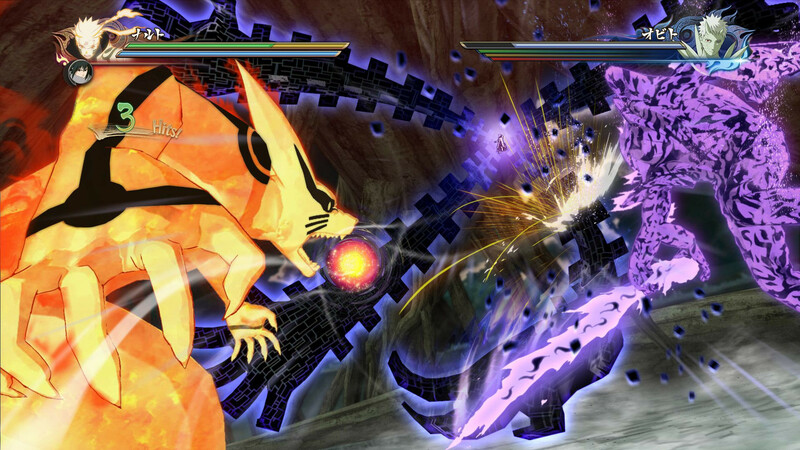 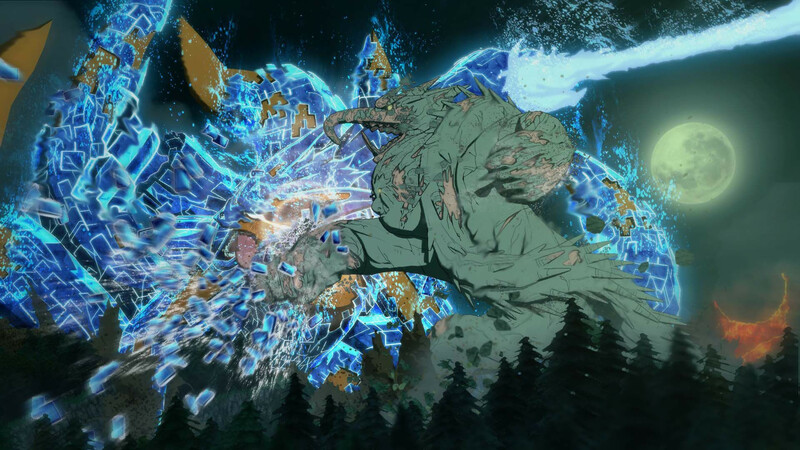 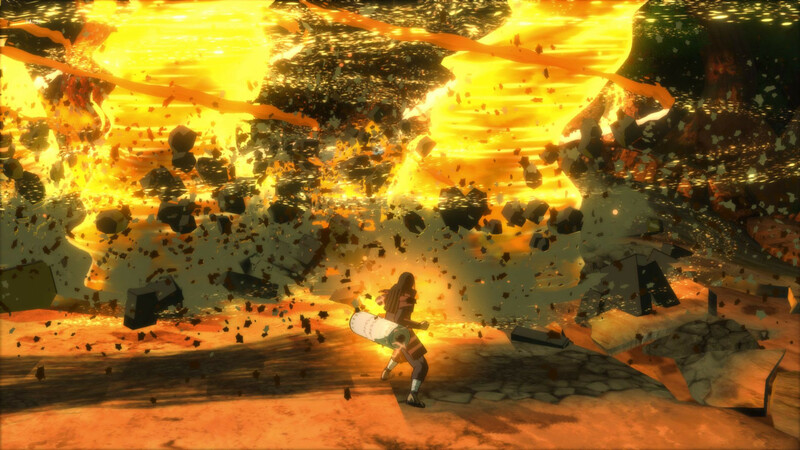 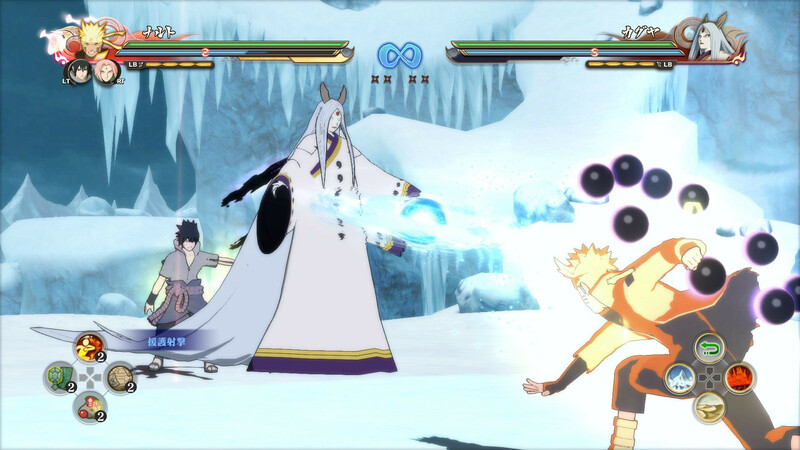 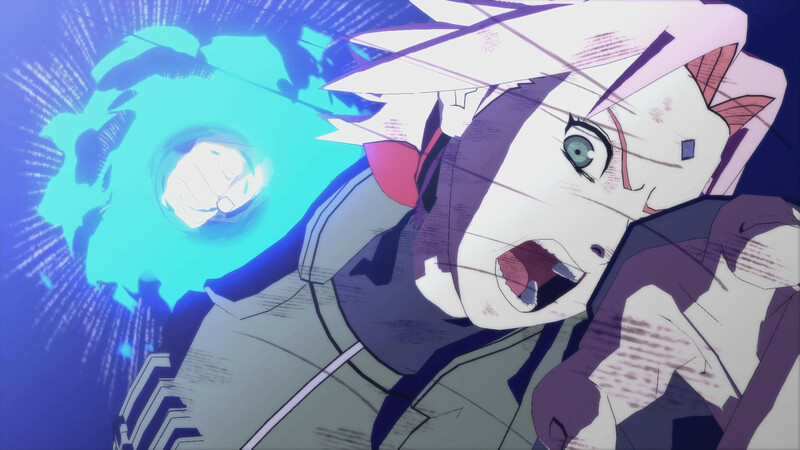 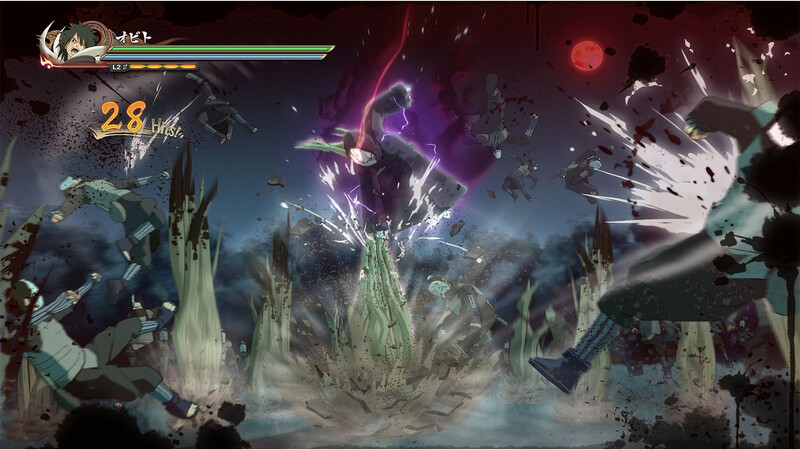 Take advantage of the totally revamped battle system and prepare to dive into the most epic fights you’ve ever seen in the NARUTO SHIPPUDEN: Ultimate Ninja STORM series! 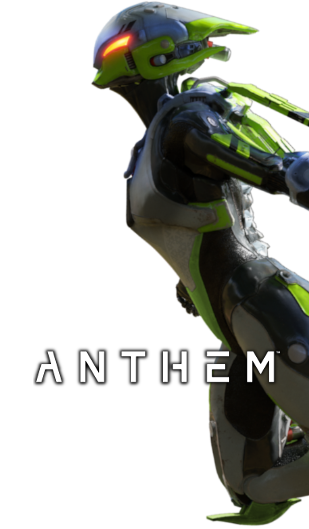 Prepare for the most awaited STORM game ever created!